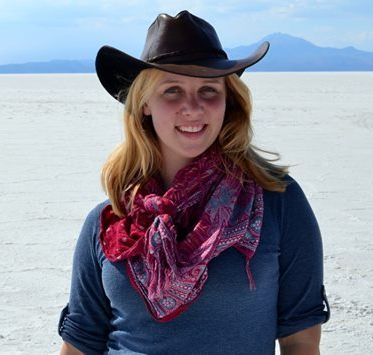 I was interviewed by freelancing platform Odesk about my digital nomad lifestyle and my freelance writing career. I have been travelling the world full time for the last five years, working from my laptop. Ask Me Anything! I did an Ask Me Anything interview on Reddit and it reached the front page! 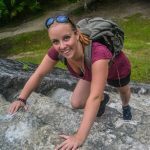 I answered a wide range of questions about the digital nomad lifestyle, my freelance writing work and my travel adventures. We were interviewed by Canadian Travel Magazine Where about our nomadic lifestyle and our epic road trip across Canada. I was featured in this Livestrong.com article about amazing hiking experiences all around the world. 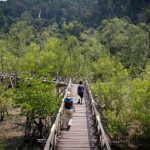 Check out hike #8 to see what I wrote about Bako National Park, Malaysia. I am very proud to be featured on this list of hardworking and talented women. This post is all about the travel blogging work I did for Grabr alongside the super-talented Dustin Walker and how it helped to boost their traffic and engage their readers.